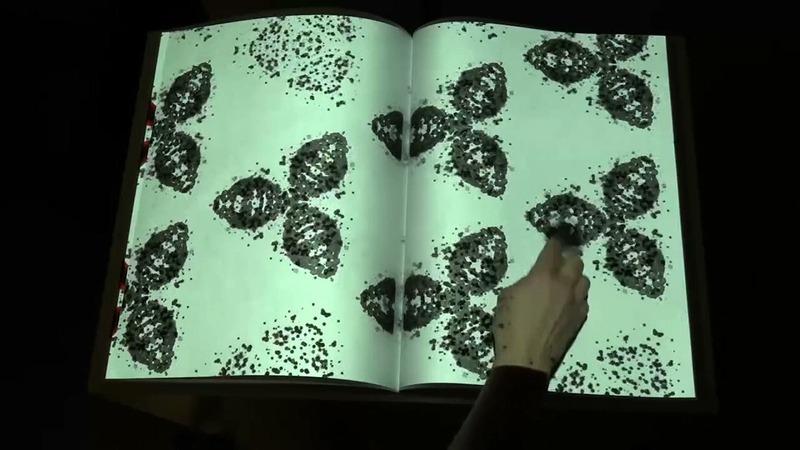 PROJECT Curating Catalogues. 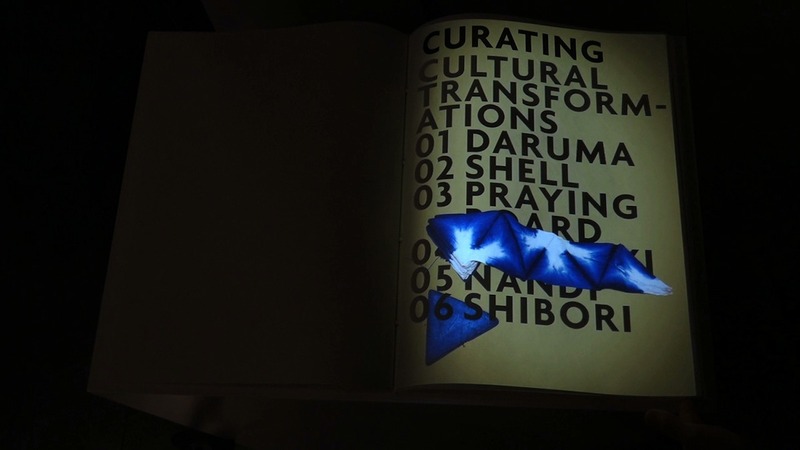 Visual Communication within Curatorial Practice. 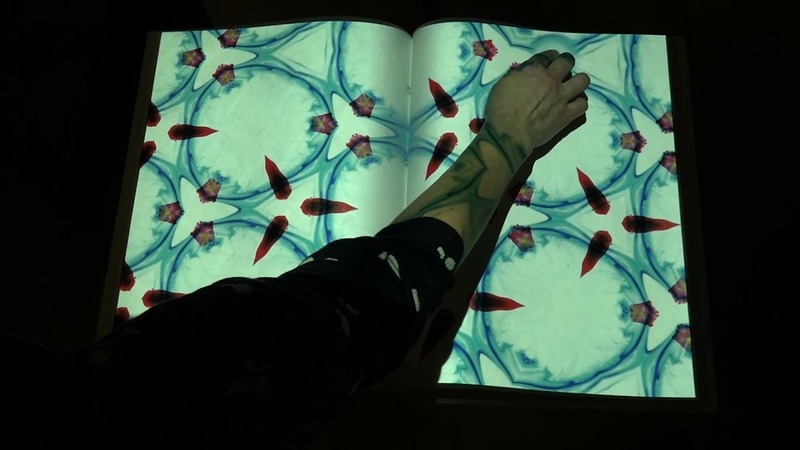 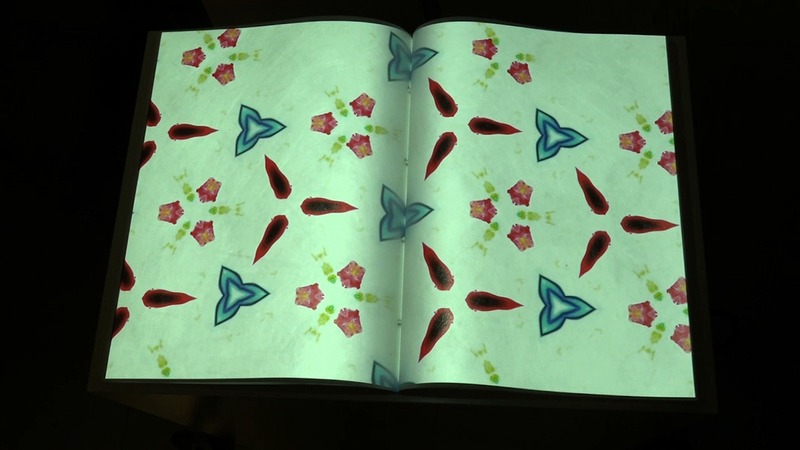 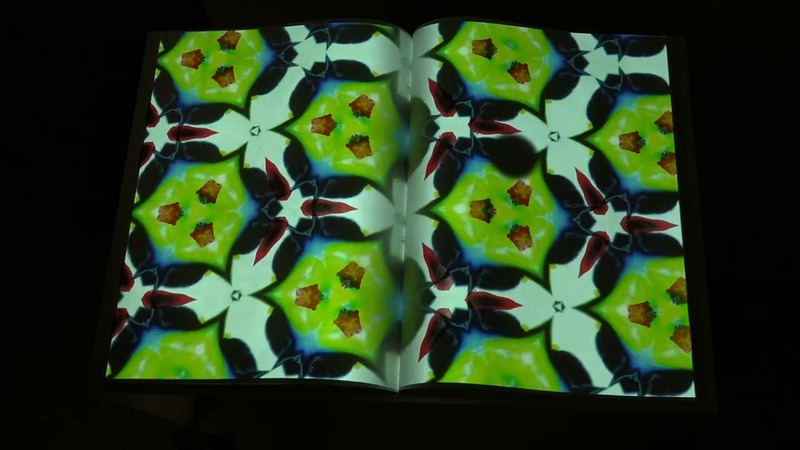 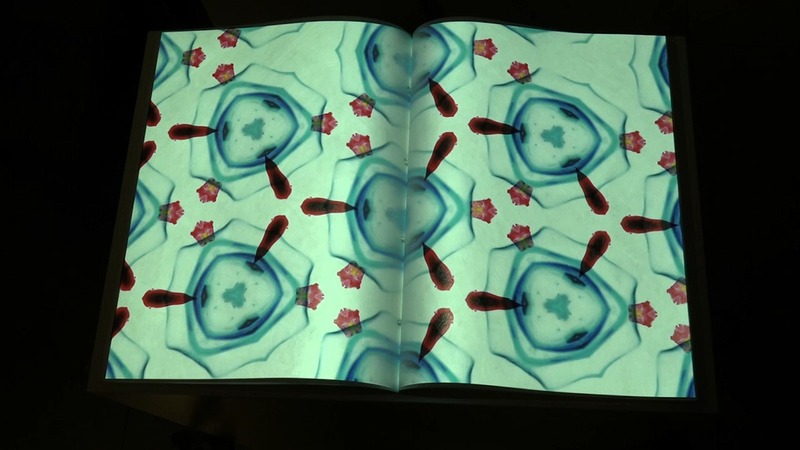 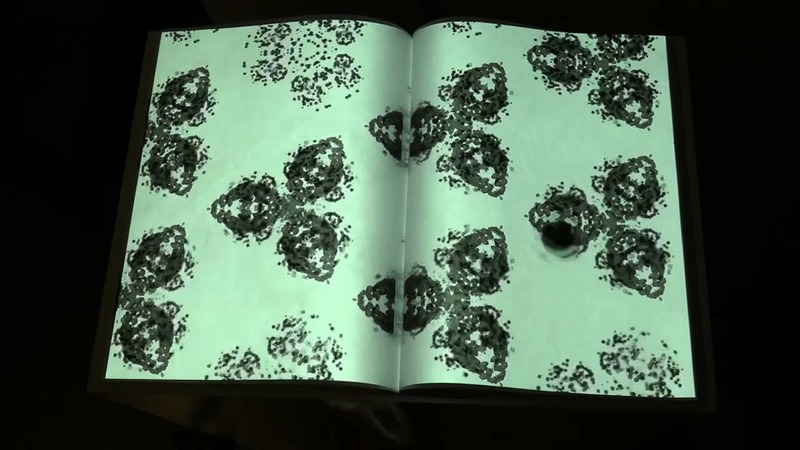 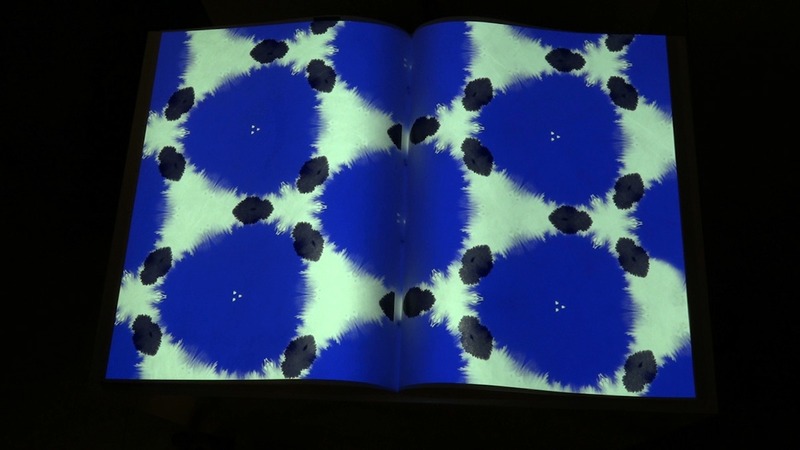 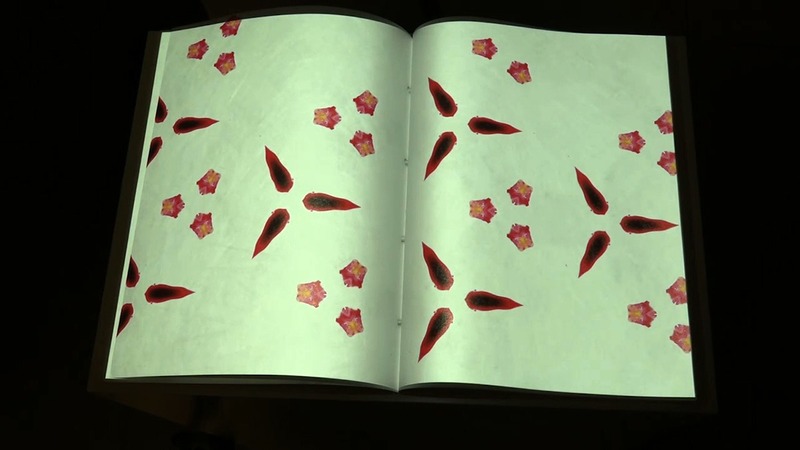 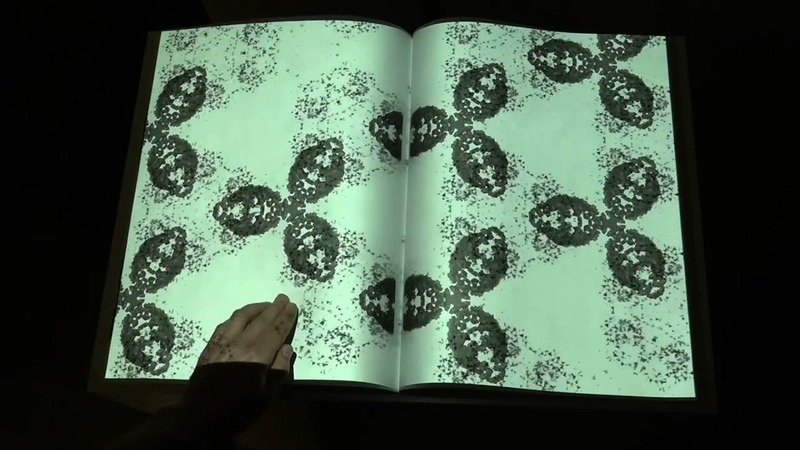 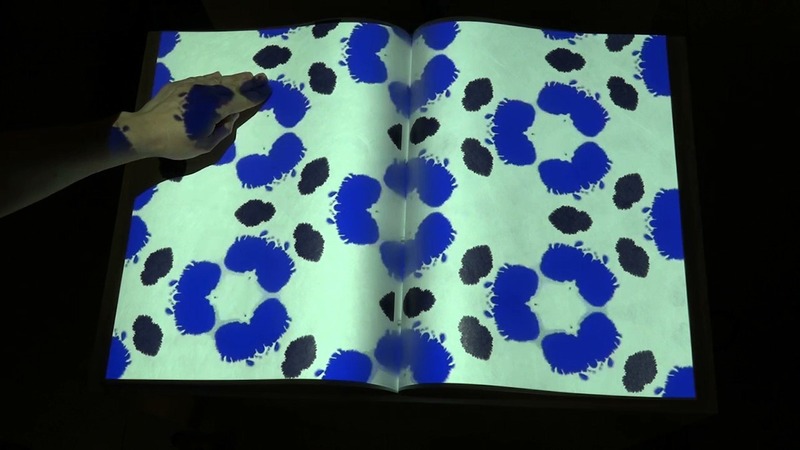 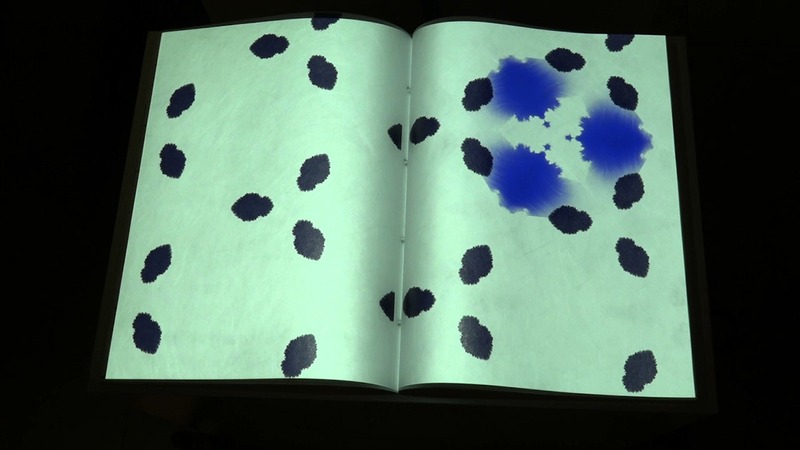 Interactive book inspired by museum objects – transformed into discoverable animation.